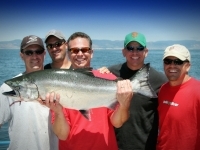 Fully Insured to Fishing in waters of California US Coast Guard Licensed. 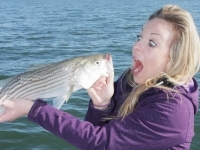 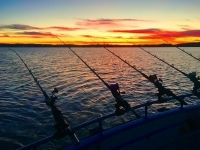 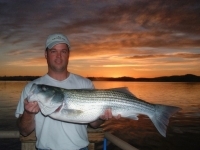 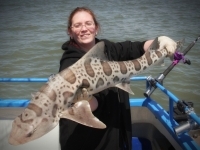 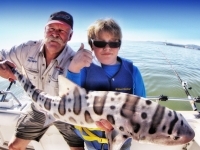 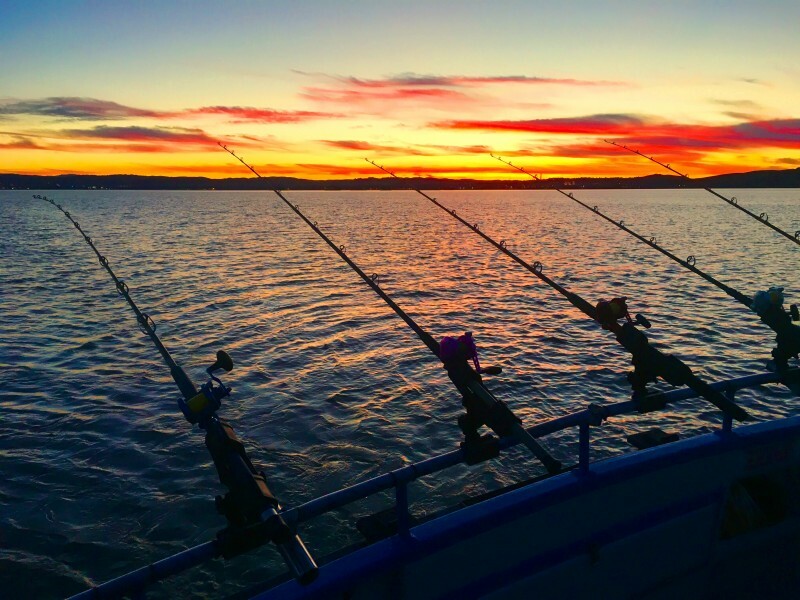 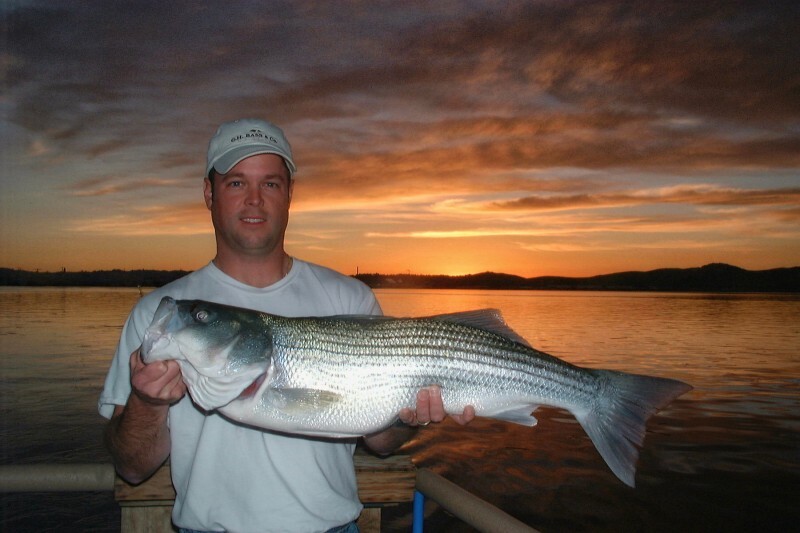 All Fishing Trips and Fishing Tours Include Quality Rods, Reels, Tackle & Bait. 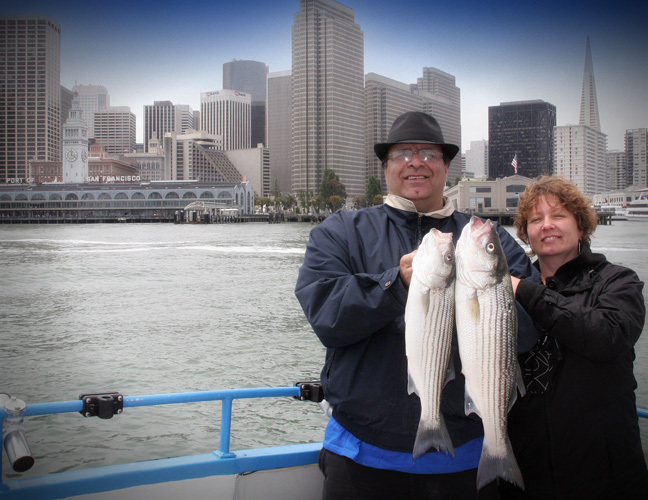 Just Bring Your Fishing License & Lunch! 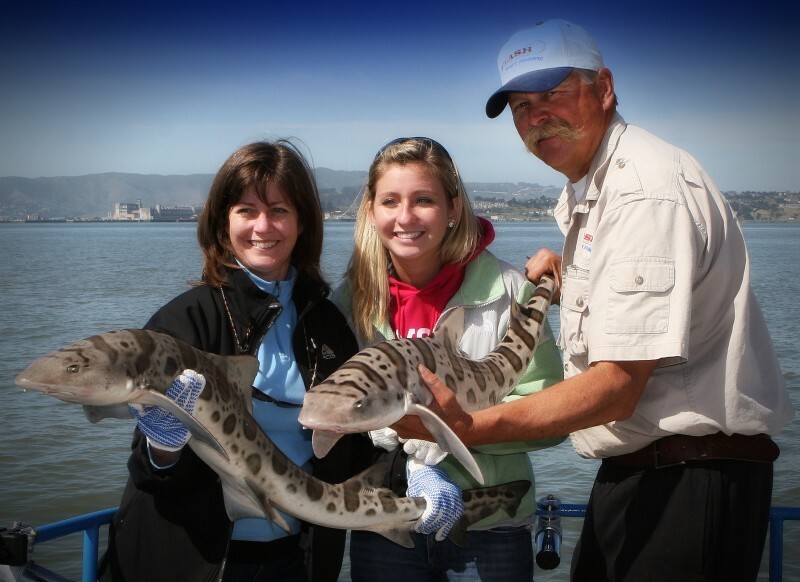 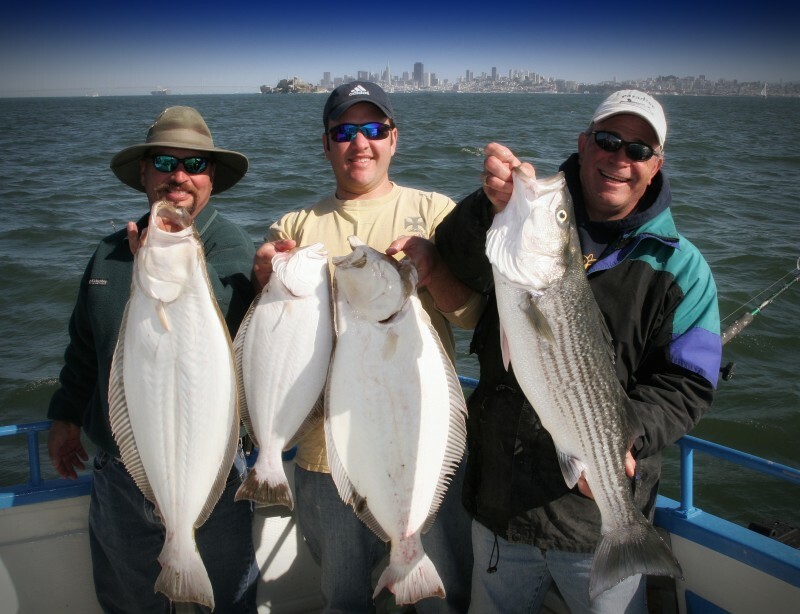 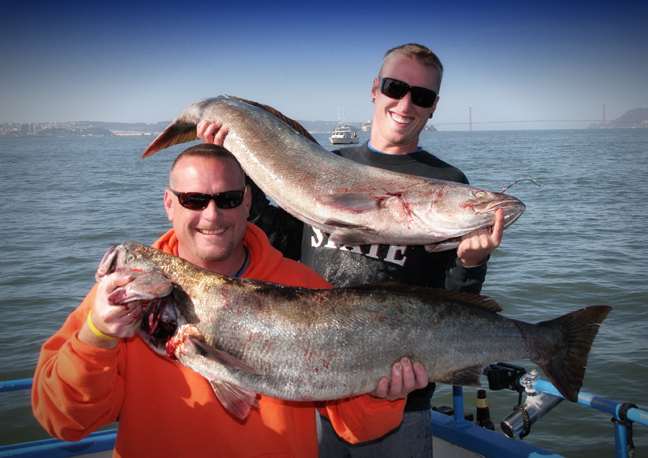 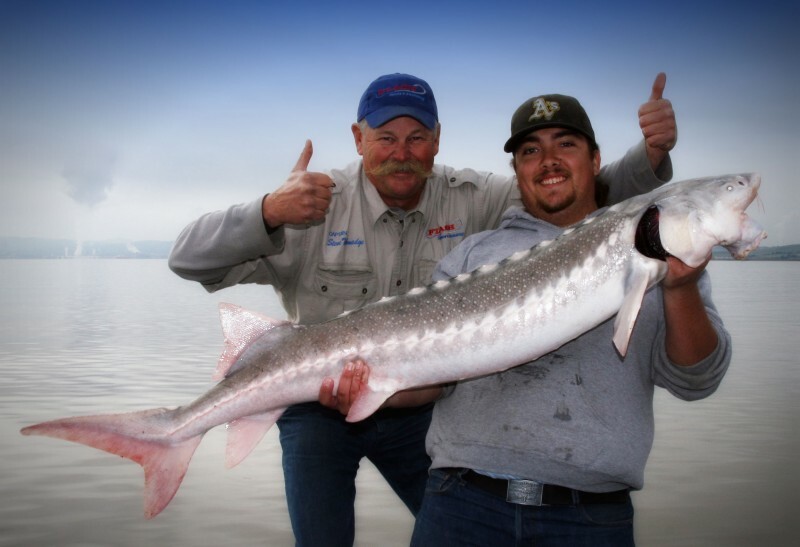 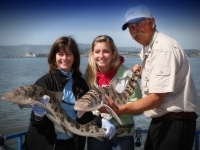 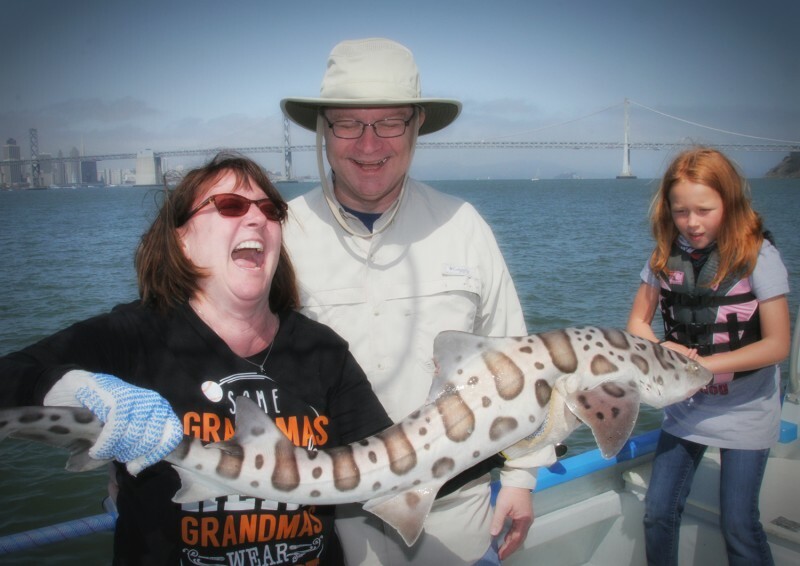 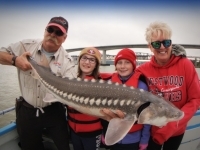 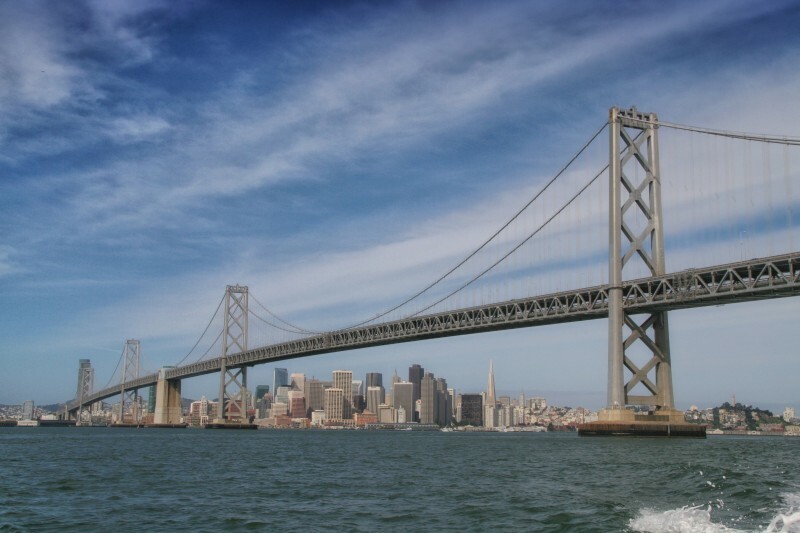 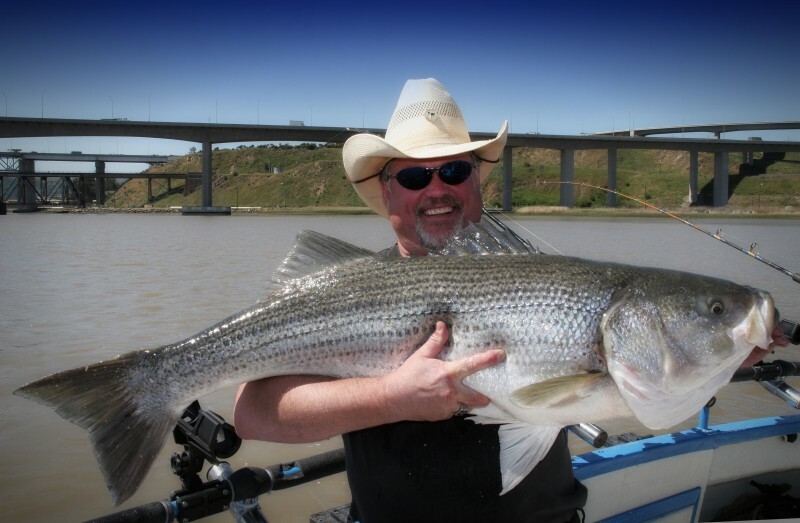 Captain Steve Talmadge has seriously fished the San Francisco Bay and Ocean waters since 1970. 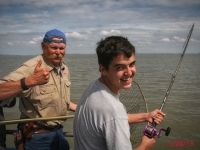 He has commercial and sport fished these waters. 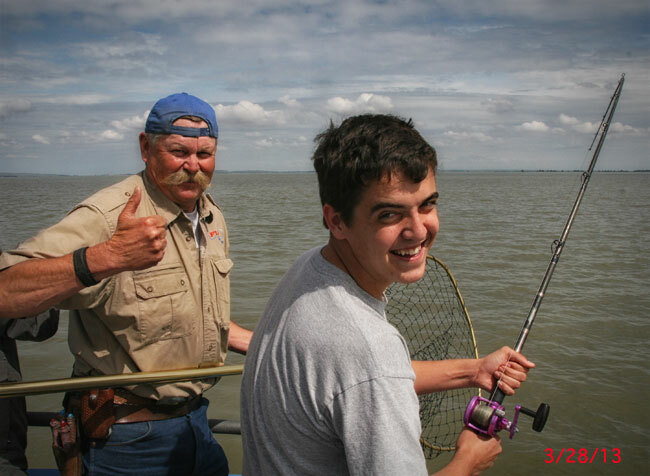 He has a Coast Guard Masters License and is fully insured. 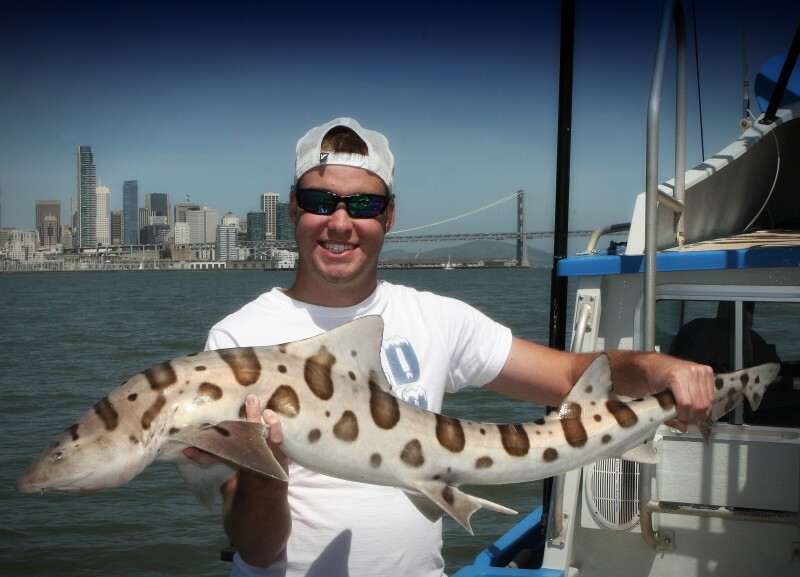 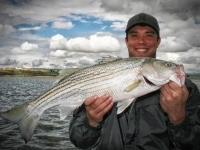 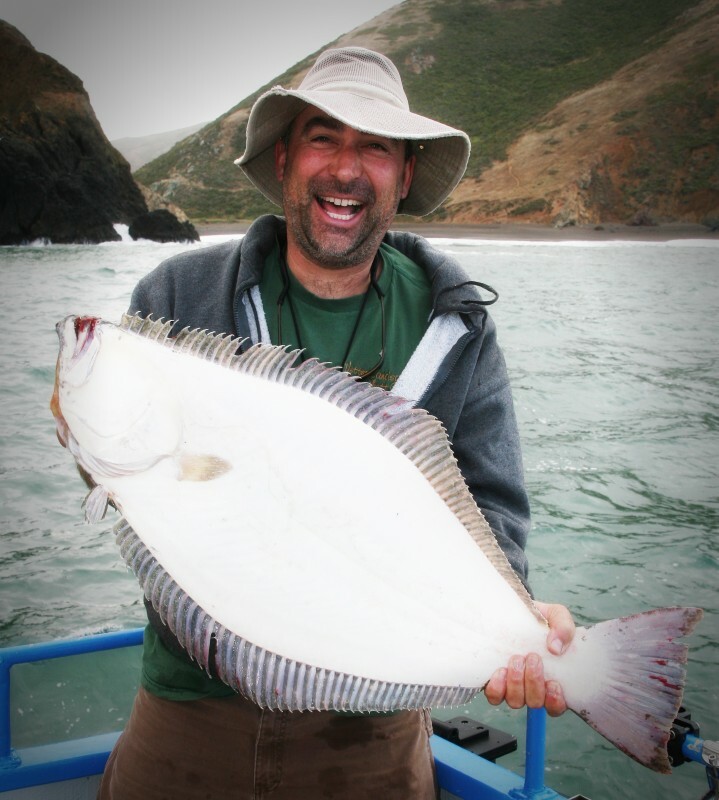 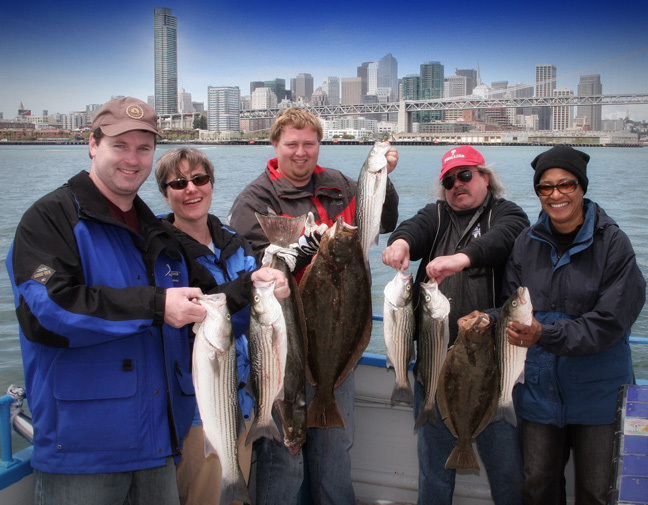 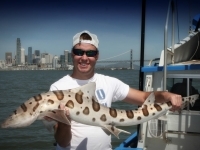 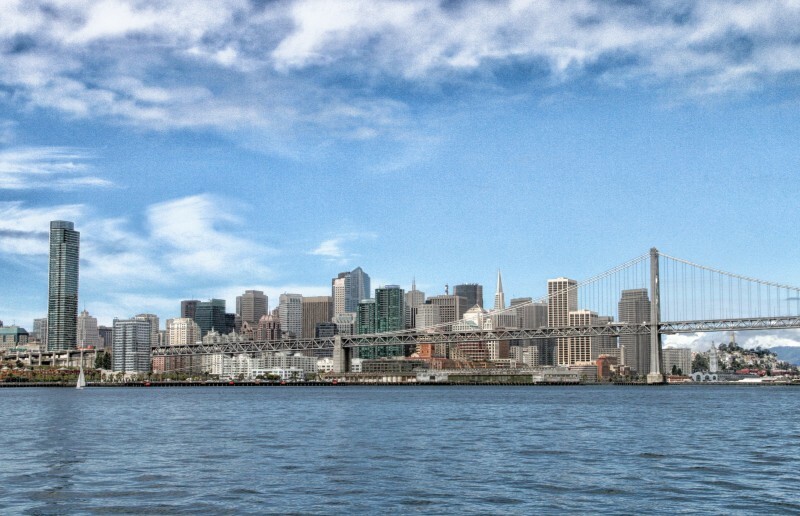 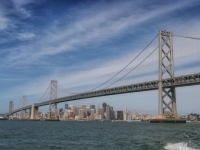 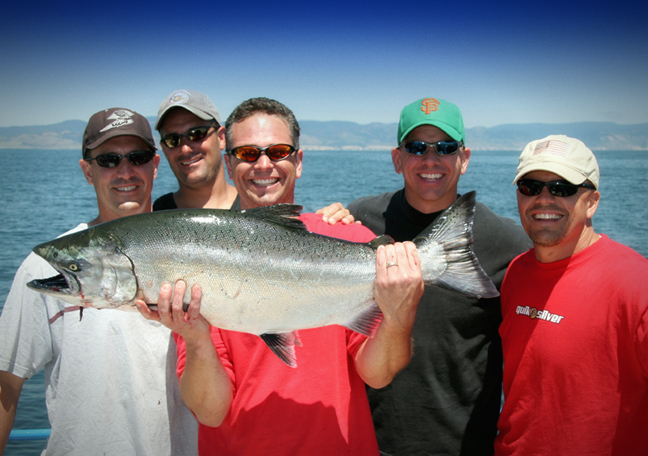 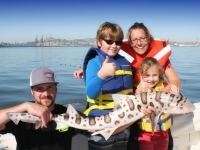 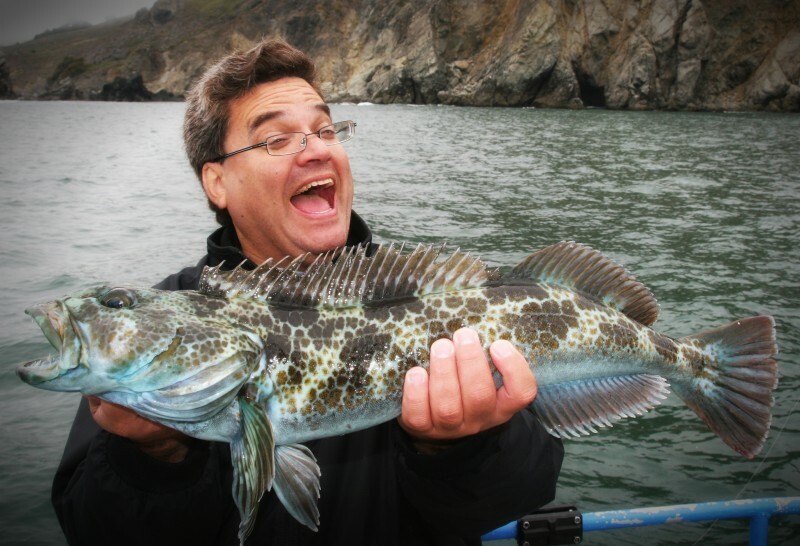 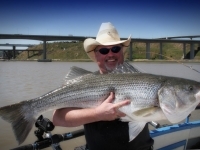 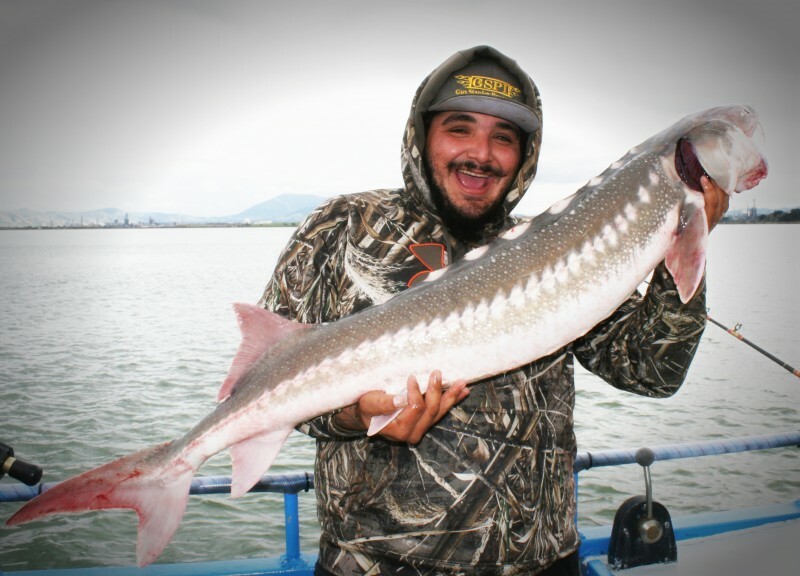 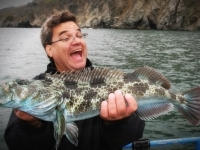 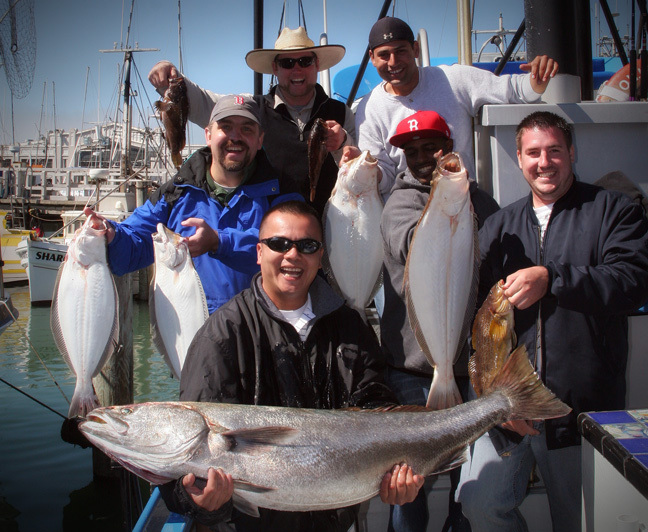 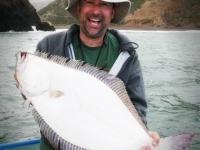 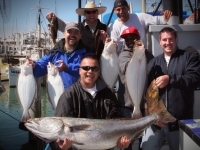 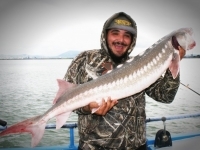 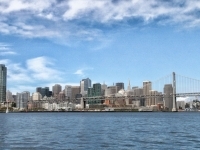 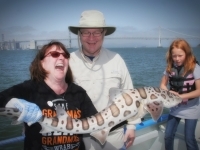 He likes to guide small groups; no more than 6 anglers per fishing trip in San Francisco. 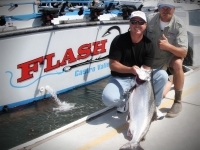 The Boats, Flash I is a 32 foot Wegley with a 14 foot beam (14 feet wide). 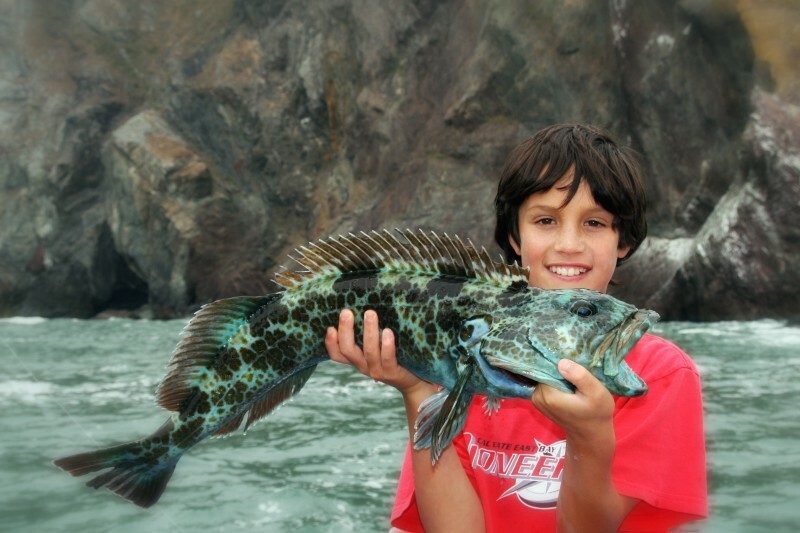 She was built for commercial fishing and used in Bristol Bay and the Bearing Sea in Alaska. 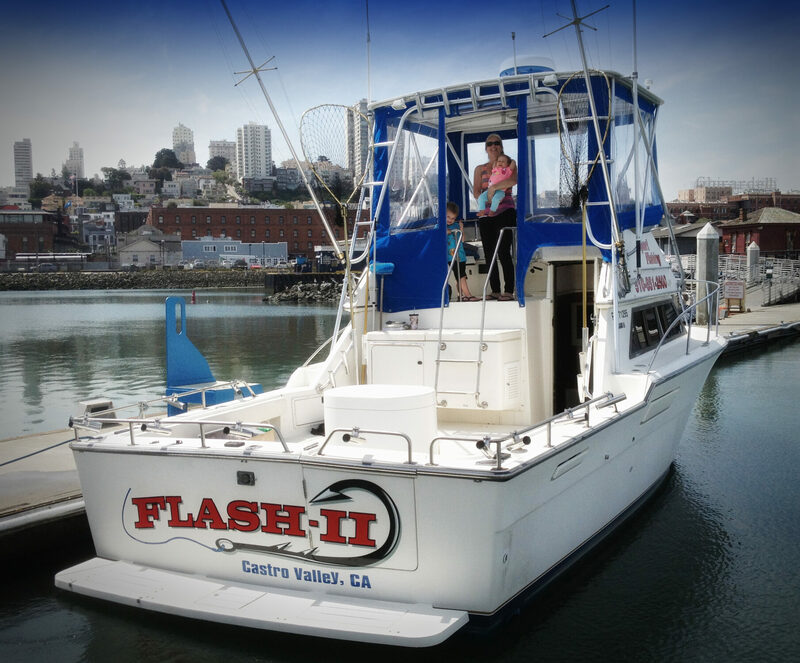 Flash II is a 33 foot Tiara with a 12.8 foot beam (13 feet wide) She was built by S2 yacht company. 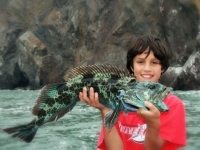 You will see many Tiaras in Cabo and Hawaii. 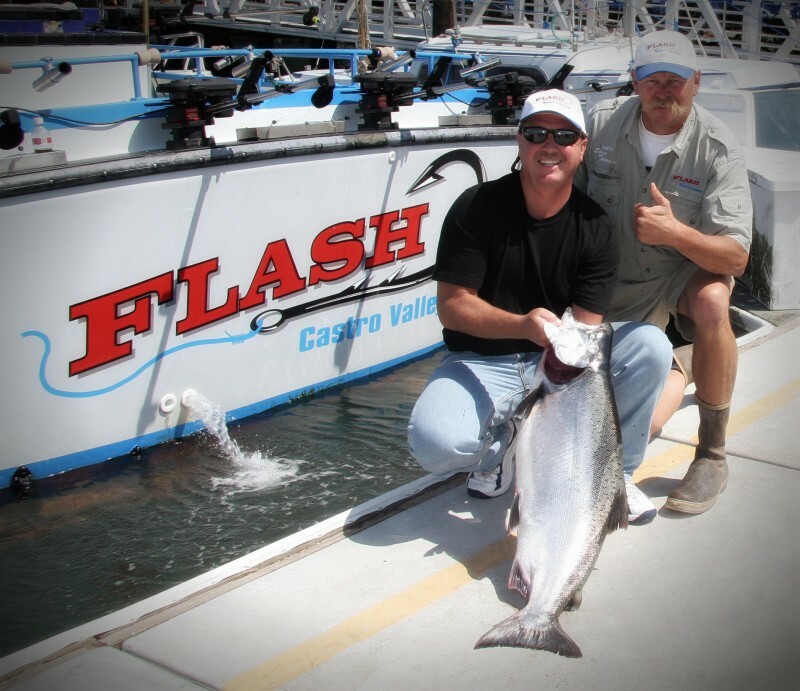 Flash II is now on the water! 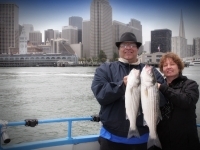 Most of the boats berthed at Fisherman’s Wharf belong to a third generation of fishing craft piloted by descendants of the fishermen who have made their livelihoods on the waters of San Francisco Bay for many generations. 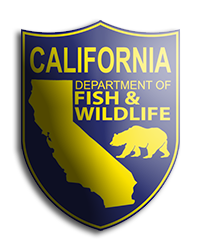 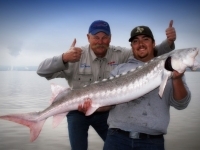 Please visit the California Department of Fish and Wildlife to purchase a Fishing License.